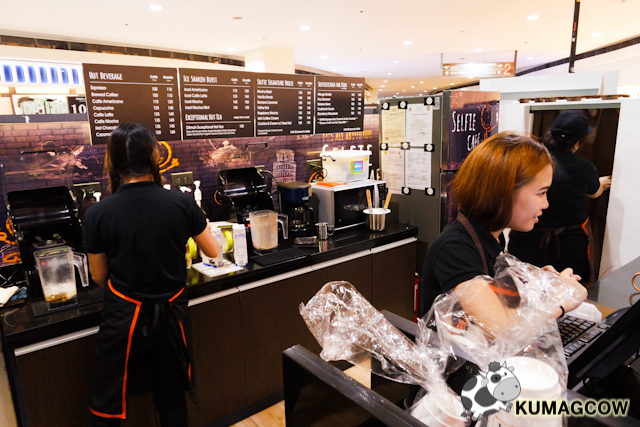 There's a new coffee shop in the 2nd floor of Robinsons Galleria in Oritgas. 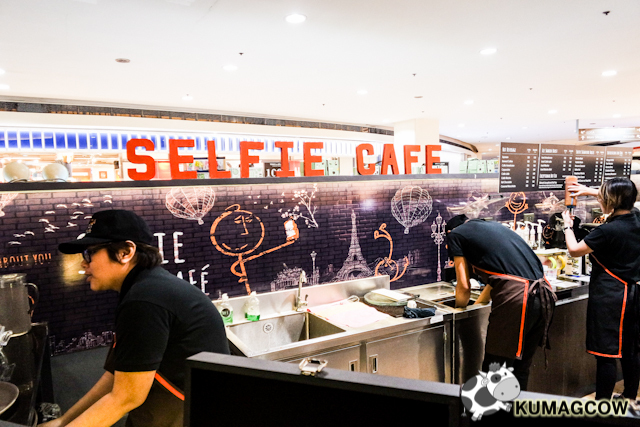 It's called the SELFIE Cafe. It's a Filipino brand, a brain child of entrepreneurs who wanted to make their kids dream into a reality. Yes, this was actually thought of by kids and why not if the technology is already available right? 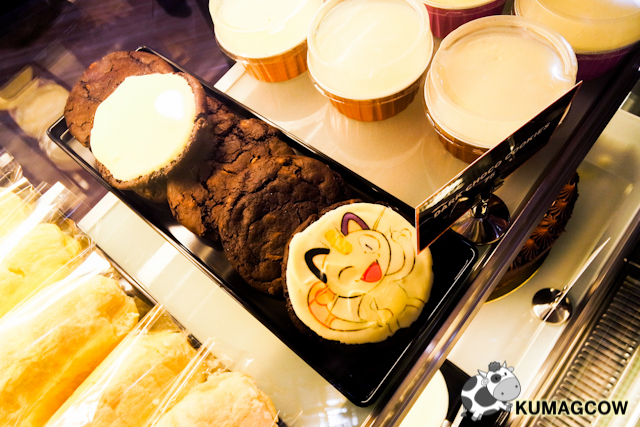 They have really nice pastries and breads available and they invested heavily on the coffee. They wanted a specific blend and they spent a lot of time in testing beans from the local market. They wanted a robust, full bodied, dark chocolate like coffee and they couldn't actually get it with the local ones to fit their palate. They resorted now to directly importing from Italy so they could get the coffee they need to brew. The fact of the matter is, they're making not just the coffee special, but the way they actually prepare it. 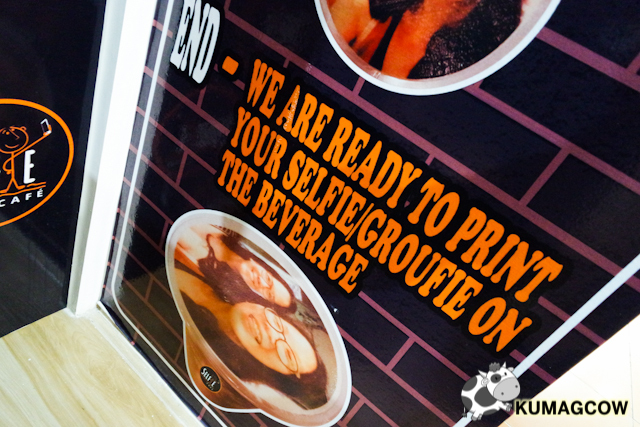 The cafe is actually called SELFIE for a reason, they make your selfies into your cup of coffee, no joke! They make this right in front of you. They only can do this on the frozen concoctions though because the gist is they need something to hold the amount of whipped cream that it's going to be printed onto. They have a section of their coffee shop dedicated to take your selfies. It's like a studio so you can either transfer your existing ones or just take your selfie with their phones. 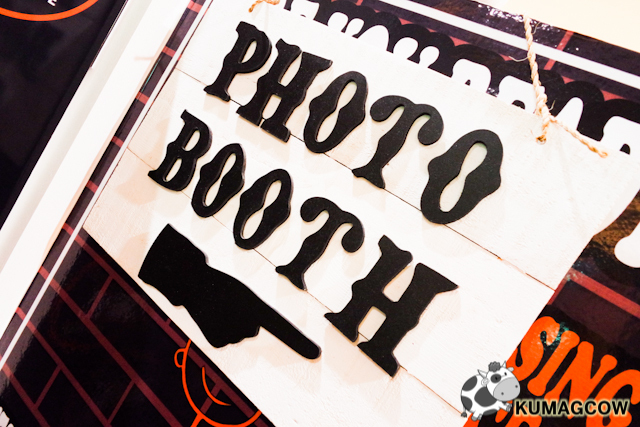 They have a booth at the side where all the magic happens. 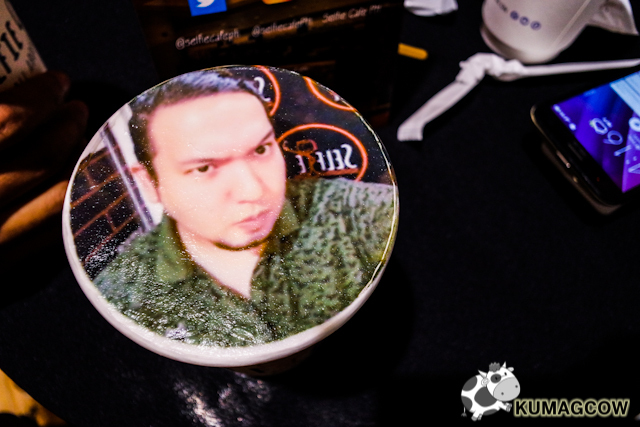 They will top your coffee cup with about an inch of hard whipped cream, so there's a surface to print on your portraits. 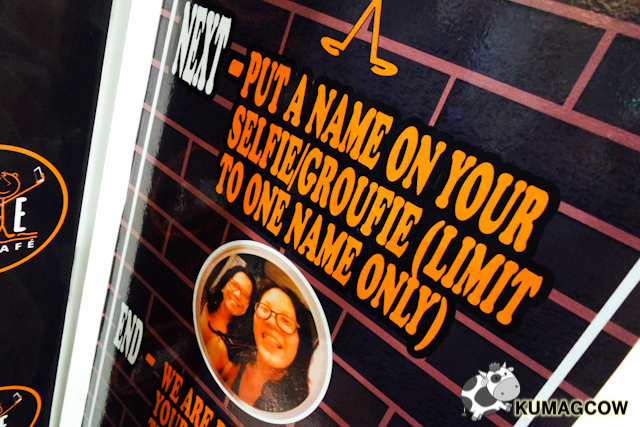 Or if you're too shy and you're with a rowdy bunch, take a GROUFIE instead and print them on ALL your cups! You might have to wait a little longer though. 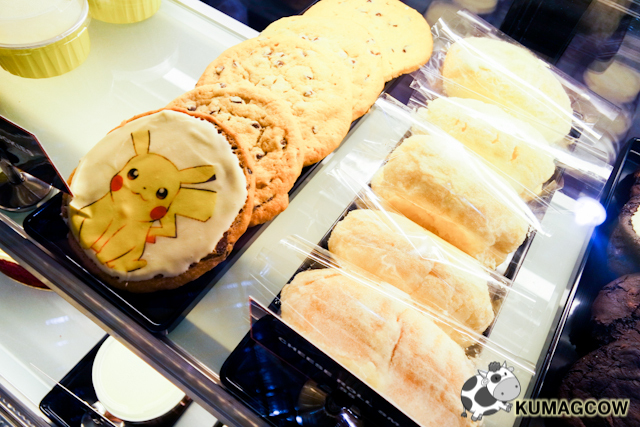 Plus their SELFIES are really detailed, like seeing a real photo printed on your frozen treats. If you want to enjoy a cup or two, or just take a break in the great Ortigas district, you may visit them at the 2nd Floor of Robinson's Galleria today (just go up the escalator on the front entrance along EDSA). The coffee is good, the hot ones too. 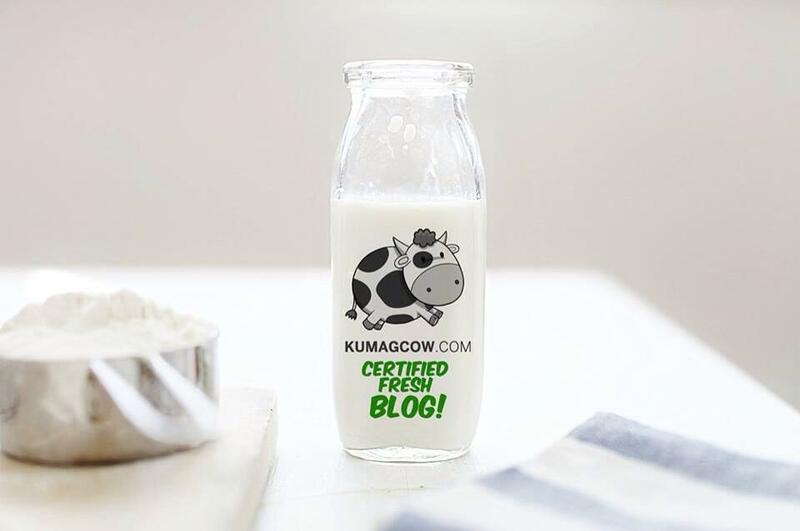 Trust me on the Mocha, it's good and not too sweet! Just the way I like it!